We approach all our clients on individual basis and we try to comprehend their business processes and their business philosophy in order to offer them services in line with their capacities. Through this process we seek to improve business processes in domain of our services in order to provide our clients with the service of maximum efficiency. By means of organising project teams in which our engineers actively cooperate with the responsible person from the client’s company we have proved our efficiency, which can also be verified by numerous projects that have by now been successfully implemented. We primarily provide clients with our services directly from our office, exclusively on our equipment and our licenced software. In agreement with the clients and based on the clients’ needs, we are able to provide services on client’s location for a limited period of time. Our business philosophy and approach to every project is based on Plan-Do-Check-Act principles. Our engineers are certified SolidWorks users, some of them with more than 20 years of experience. Our engineers have experience also in other CAD software's (CATIA, CREO, Inventor). We will be glad to support you. 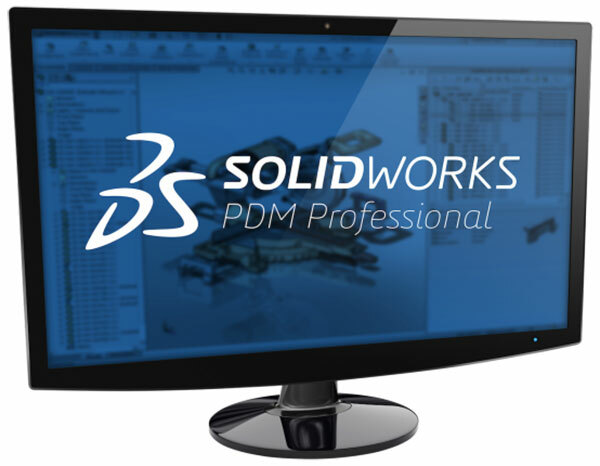 We are using SolidWorks PDM solution for data management.Other solutions are also possible if required from customer side. 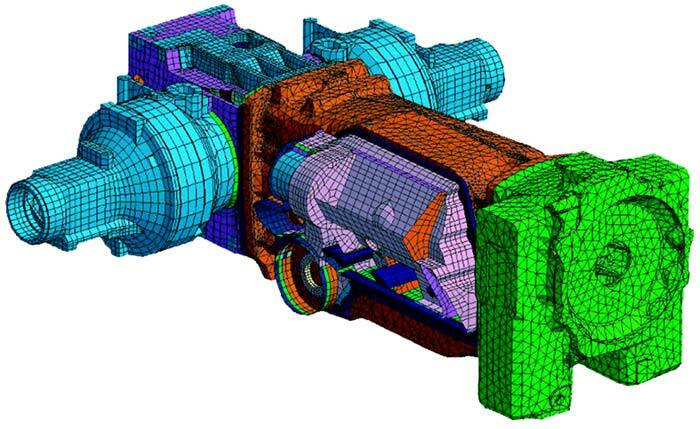 Currently we are able to provide you with static load simulation but in near future we plan to expand our services into broad FEA analysis (thermal, buckling, non-linear etc.) as well into CFD simulation. We offer you set of services which comprise complete process development from project idea to final user documentation, in order to enable you to work on improvement of other processes and business growth. Nowadays it is important to develop a concept of a new product which satisfies market needs and bring it to production phase in the shortest period possible. Traditional development procedures are out of date: they are slow, rigid, expensive and not adequate for small trades, and small and medium-sized companies. 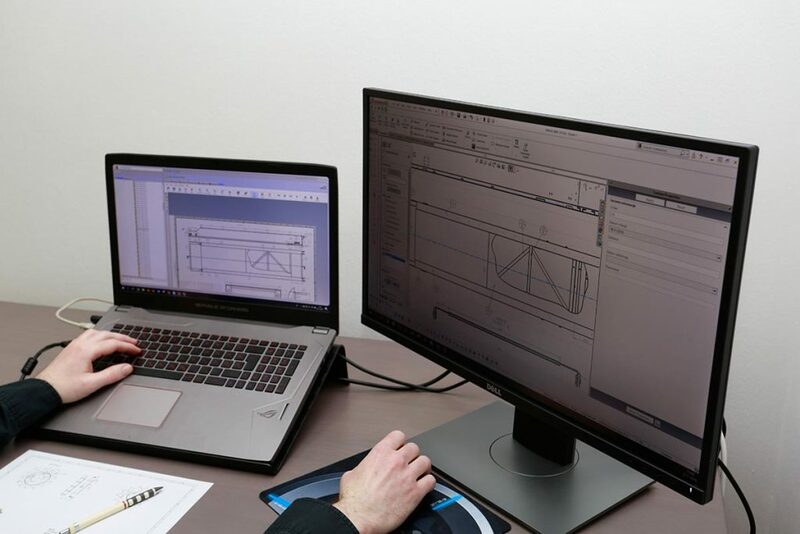 By means of combining advanced technologies in the process of product development our expert team offers you efficient and accessible services of developing new and advancing and optimizing the existing products, according to the need of each client. Upgrade your business activity and allow us to become your partners in the process of development of new products. Expand your team easily and quickly! 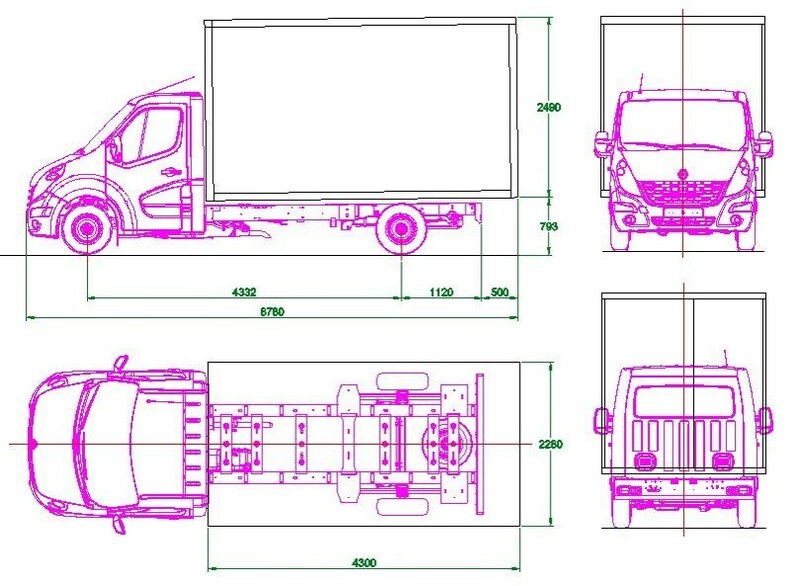 We offer a set of services for converting Your 2D designs into 3D models adequate for information exchange with your end users in native or neutral formats. Make your old designs usable for development of new products by means of converting them in parametric 3D models which can be very easily adapted to clients’ needs. Exchange your models with your clients in neutral format (STEP, IGES) protecting your know-how at the same time. We prepare for you realistic renders of your products, which you can use in brochures and user documentation. By means of combining advanced tools and techniques, our team provides efficient and accessible services for converting your existing 2D documentation into parametric 3D models. 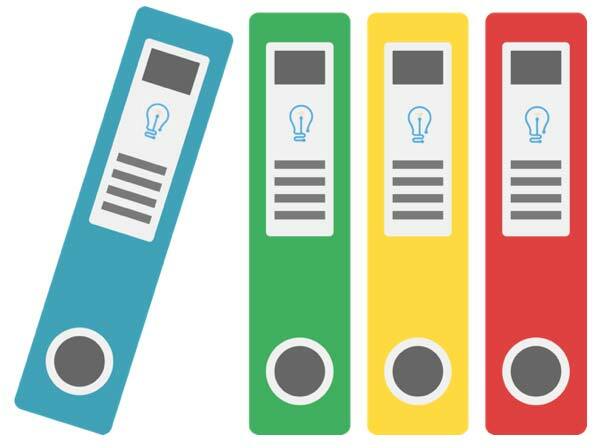 Modernize your production documentation and prepare fascinating presentation documents! We offer you a set of services for preparation of modern user documentation in line with the most recent requirements of the EU standards and directives. Share practical advice with your users on how to use and avoid mistakes in using your products through instructions which are comprehensible and easy to use. Prevent malfunctions on your products caused by inadequate use or use for purposes other than intended. Prepare spare parts catalogs which are easy to use and help your users to have the best possible experience in using your products. By means of combining advanced tools and techniques our team offers efficient and accessible services of elaboration of simple and easy to use spare parts catalogs. Bring satisfaction level of your product use to a whole new level! Mounting additional extensions on the vehicle, new or used, requires administration of mounting homologation, in order to ensure that mounting was administered pursuant to instructions of the vehicle producer and valid ECE regulation. Long standing cooperation with the Croatian Vehicle centre (CVH) and expertise in the segment of elaboration of technical documentation for alterations and extensions of all types of vehicles. 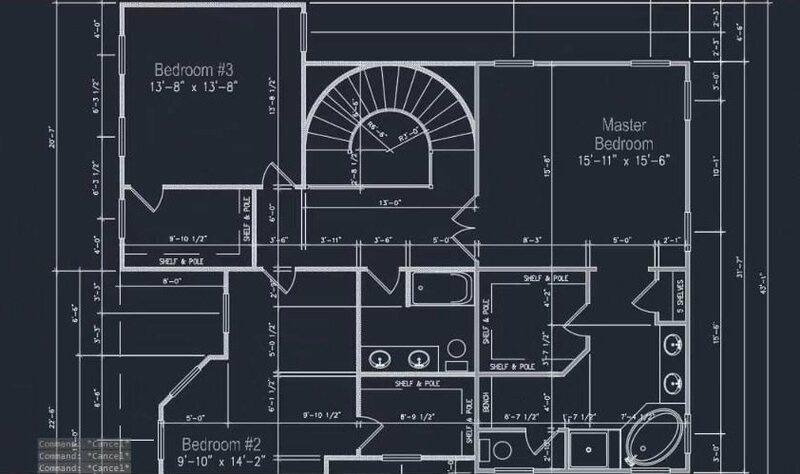 Consulting, technical calculations, designs, feasibility studies. We are able to offer You complete service in preparing documentation for mounting of various types of extensions on vehicle for the purpose of multilevel vehicle homologation. It is not what you are, but who you are, that matters.